Welcome to Boastful Food! 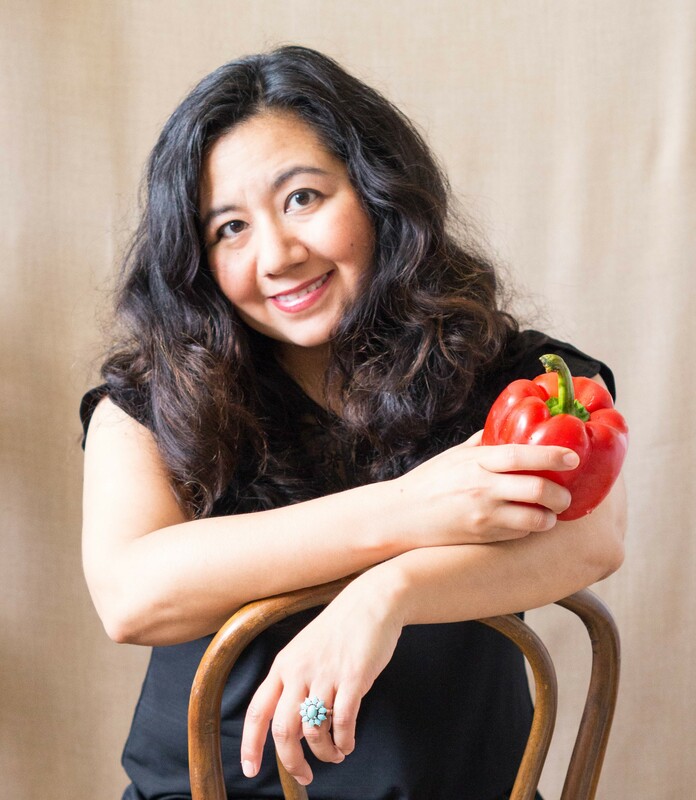 I’m Raquel, the personal chef, recipe developer, writer and food photographer behind the delicious recipes and photos you see on this site. Whether you’ve landed here following a craving for something sweet or savory, or you came upon this site purely by accident, I guarantee you’ll happily find a recipe or two that will become your favorites and hopefully keep you coming back for more. Boastful Food is a simple recipe site, devoid of ads and page-loading clutter, that’s dedicated to balanced and budget-friendly recipes, often with a seasonal and ethnic twist. Inspired by making what’s old, new again and using common grocery store ingredients, Boastful Food recipes bring bold and colorful food back to the dinner table. All writing and photography on Boastful Food is copyright Raquel DeHoyos/Boastful Food LLC. All writing and photography on Boastful Food is copyright Raquel DeHoyos/Boastful Food LLC. All rights reserved.